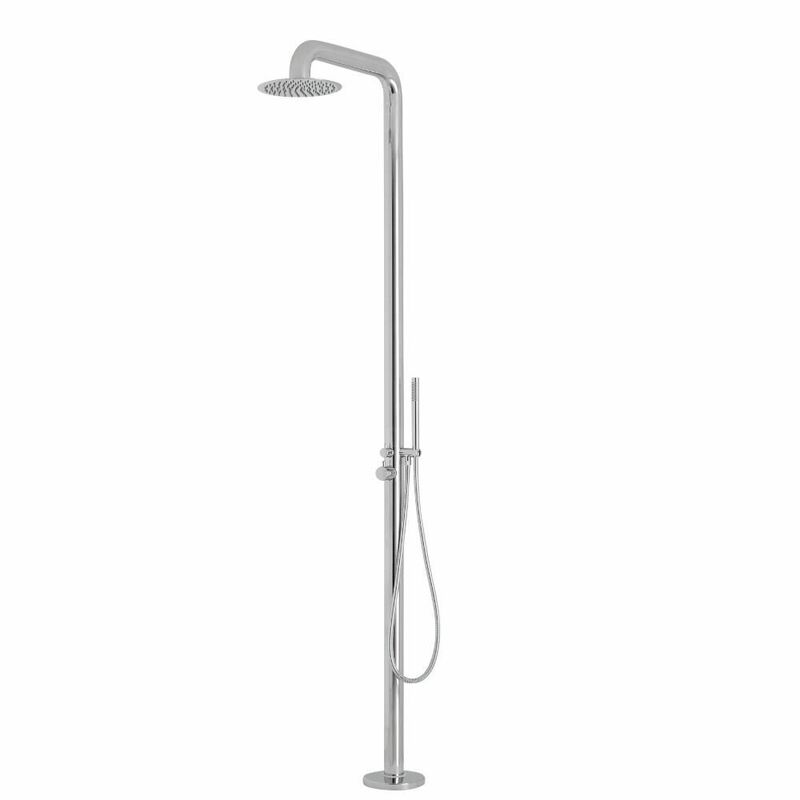 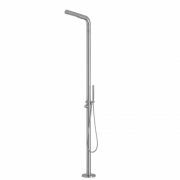 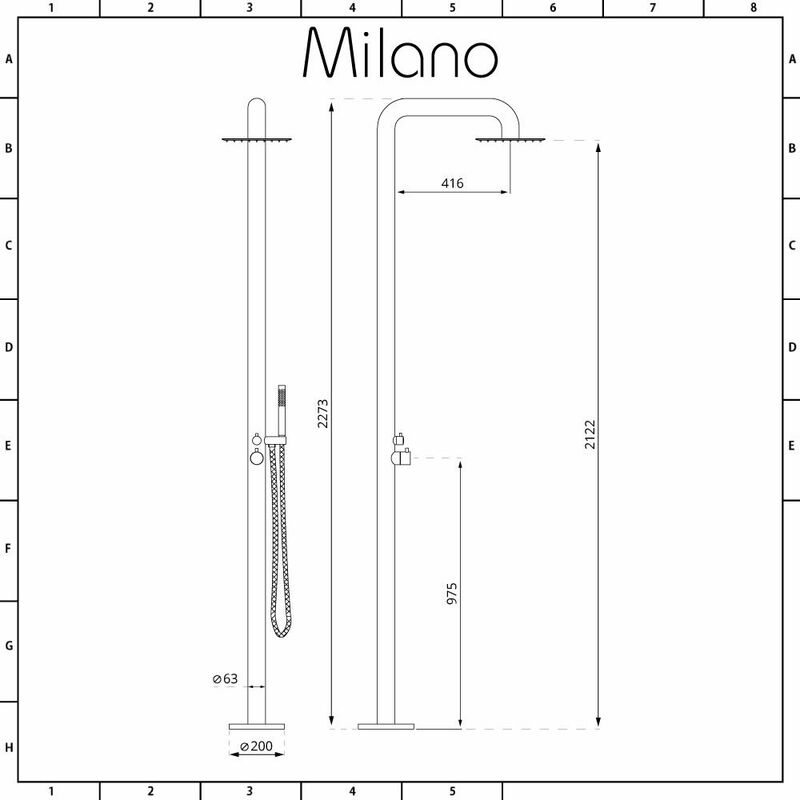 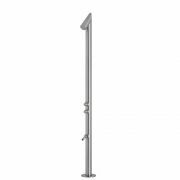 Featuring a stainless steel handshower and large shower head, the Milano Adra freestanding outdoor shower is perfect for fitting close to a pool or hot tub. 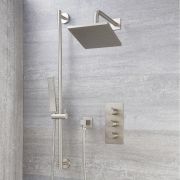 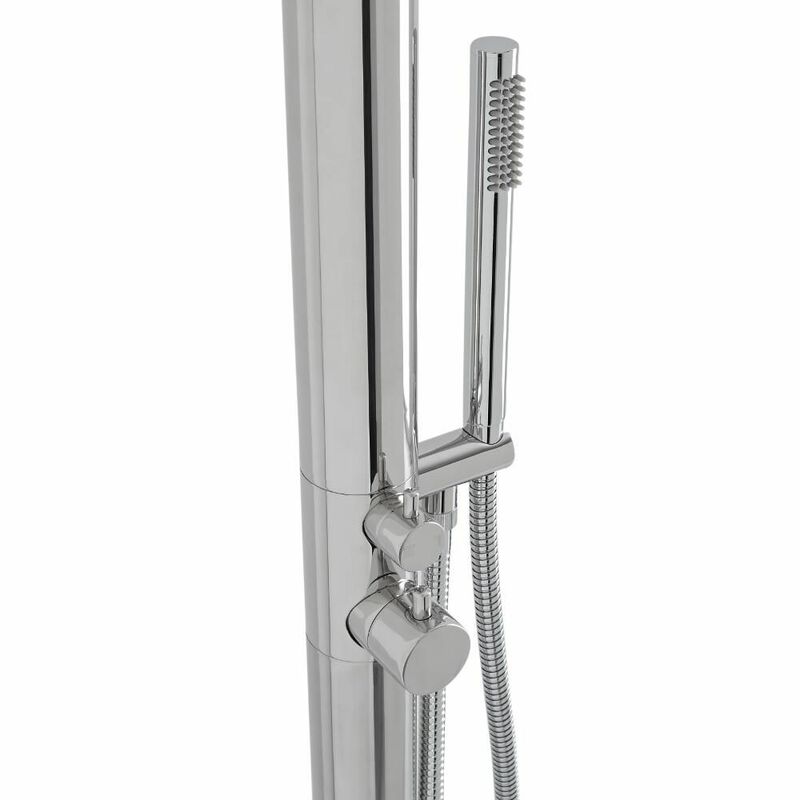 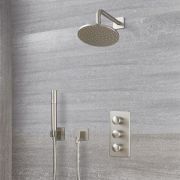 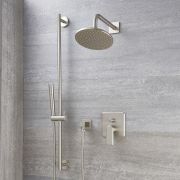 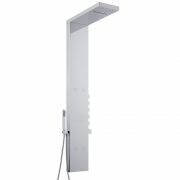 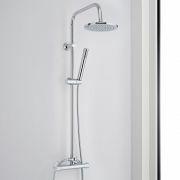 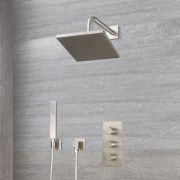 Delivering a refreshing showering experience, this outdoor shower has a contemporary design and a chrome finish. 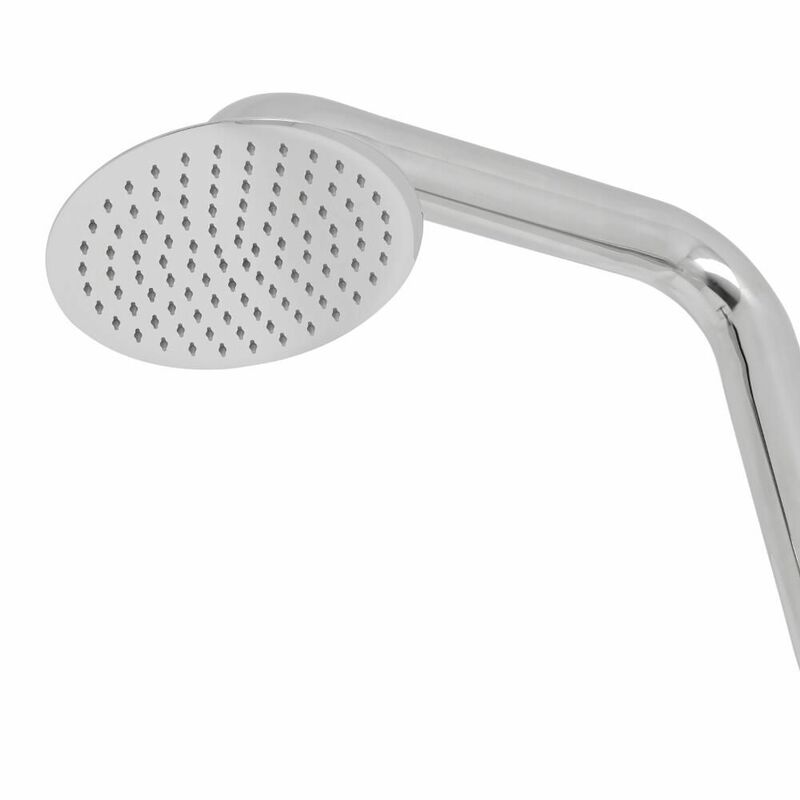 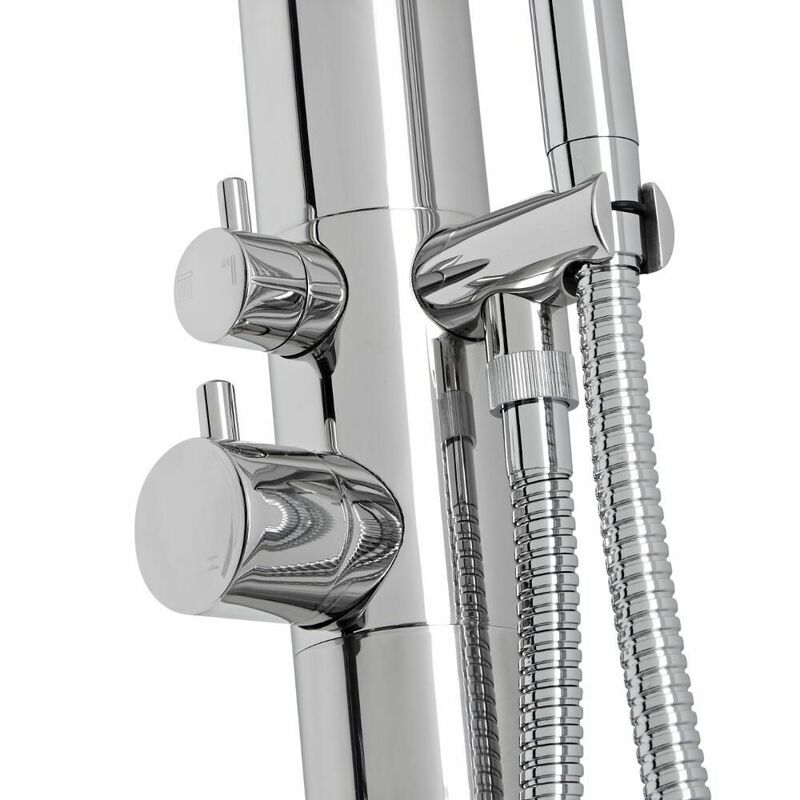 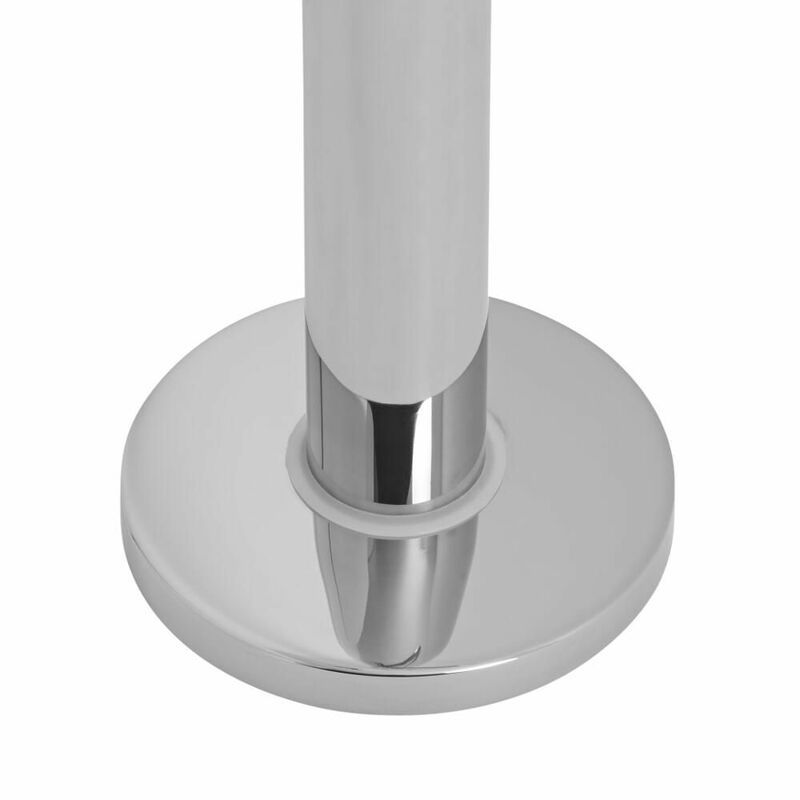 It has been made from 304 grade stainless steel to ensure great durability.